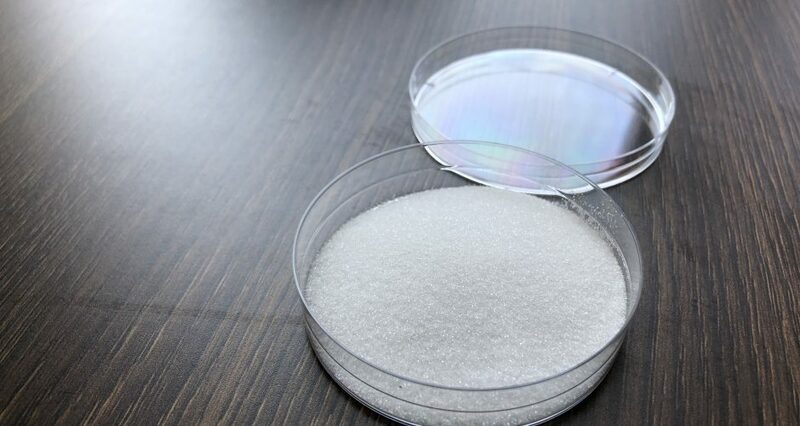 Sodium carboxymethylcellulose (or CMC, carboxymethylcellulose , cellulose gum ,sodium CMC, cellulose sodium, carboxymethylcellulose sodium salt), is now a kind of cellulose with the widest range of application and the maximum usage amount. 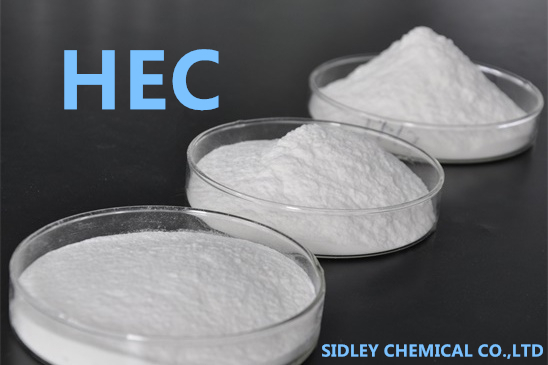 CMC is the sodium salt of cellulous carboxymethyl ether and belongs to anionic cellulose ethers, in shape of white or light yellow powder. There are more and more approaches to application of CMC in food production and different properties play different roles. Now, it has been widely used in various food industries such as cold drinks, frozen food, dairy products and fruit juice. cmc food grade can compound with xanthan gum and guar gum to improve application performance as well as to sharply reduce production cost. CMC has good performance in acid resistance and stability. Especially in drinks, it has such properties as preventing drinks from precipitation and layering, improving the taste and enhancing heat resistance. As a thickening stabilizer, cmc food grade is also be used in the production of various kinds of compound emulsion stabilizer. For example, the compound of CMC, guar gum and carrageenan enables ice cream materials to have relatively high viscosity and to improve the emulsifying capacity of protein. It also makes the tissue structure of ice cream soft, fine and smooth, the taste lubricant, and the texture thick and dente, with relatively good melting resistance. In the production of ice cream, the use of Cellulose Gum helps to reduce the formation of ice crystals in large or medium particles, enhance the melting resistance, improve the fine and smooth taste, whiten the color of ice cream and increase the volume of ice cream. Meanwhile, the use of CMC can reduce the usage amount of solid materials and then reduce the production cost of ice cream. 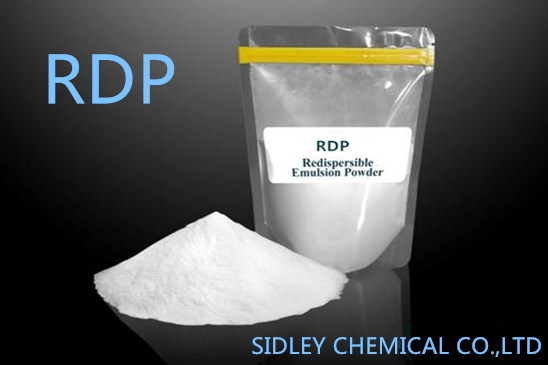 Sidley Chemical Co.,Ltd is one of the most famous cmc food grade suppliers in China. If you buy cmc food grade or inquiry cmc food grade price,please e-mail us through: sales@celluloseether.com .